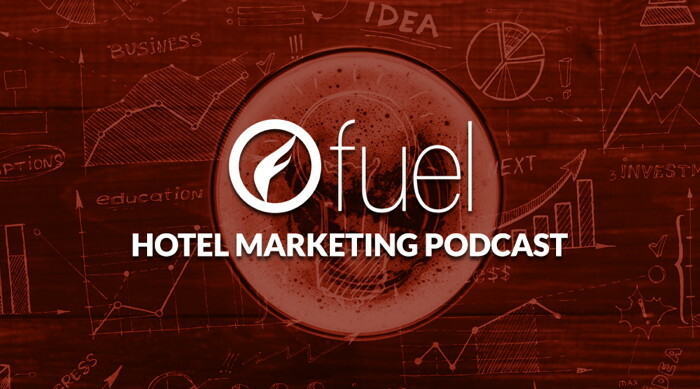 In this episode, we take a look at the good, the bad, and the ugly in terms of how hotels are responding to their online reviews. We discuss best practices and give advice on how to avoid the pitfalls by leaving emotion out of it and by considering that youÂ’re not just responding to the single individual, but to every potential future guest. In this episode, we take a look at the good, the bad, and the ugly in terms of how hotels are responding to their online reviews. We discuss best practices and give advice on how to avoid the pitfalls by leaving emotion out of it and by considering that youre not just responding to the single individual, but to every potential future guest.